Nicola Ford is the owner of ATA Martial Arts. 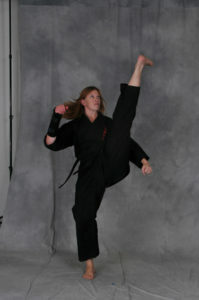 She holds a 6th Degree Black Belt and the esteemed International title of Master Instructor. 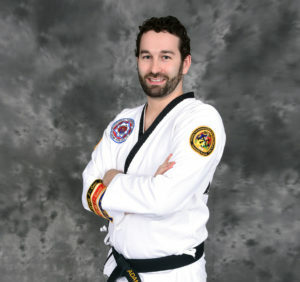 Master Ford is a former World Champion in sparring and multi-time national champion in several divisions. She began her training as a student at a club on campus while a university student. Her talent was obvious from the first day as she had danced and taught ballet for several years. Master Ford competed full time for twelve years and retired as the number one ranked woman in her division. She now devotes her career to teaching men, woman, teens, and children of all ages. 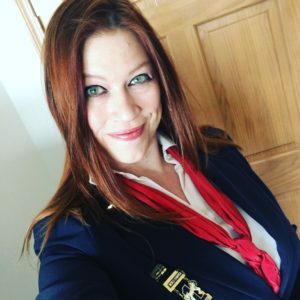 Master Ford is also a certified yoga instructor, and an accomplished vocalist, and has sung the national anthems at both national and world championships. 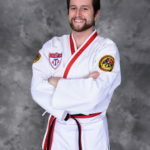 Mr. Vandermeulan is a third degree black belt and certified instructor in Taekwondo, as well as a level 2 krav maga instructor. Mr. V. particularly enjoys sparring and the combatives in training. Off the mat, Mr. Vandermeulan enjoys soccer and trail bike riding. 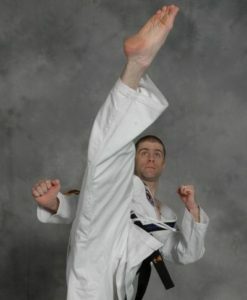 He has been training for over 10 years, and is a husband, and a father of two boys. 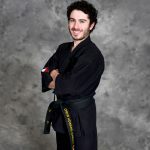 Drew Howard Chris is the longest training student and black belt at ATA Martial Arts, starting in 2003 at age five. 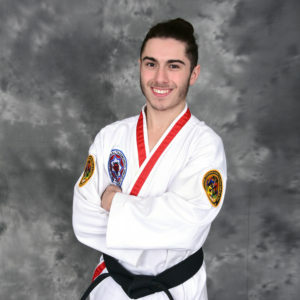 He has competed at regional and world championships, and has finished his instructor certification. 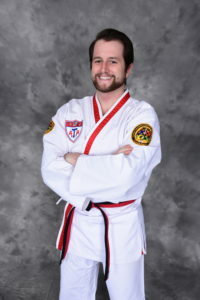 Drew is an excellent technician and enjoys forms and weapons training. 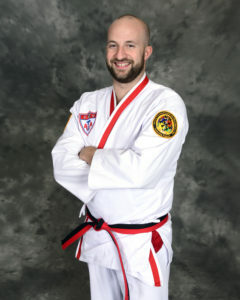 The kids love to see his awesome demos and his fun classes. 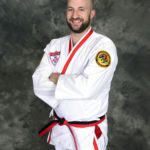 Steve is a first degree black belt and finishing his DDS at the U of A. Steve is one of the Krav Maga instructors, and trains in all three styles offered at the academy. 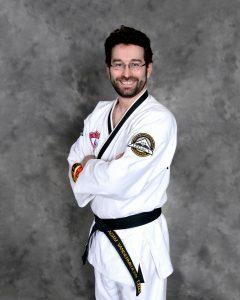 He is currently finishing his second degree back belt in Taekwondo and has a wealth of knowledge to share with the students. 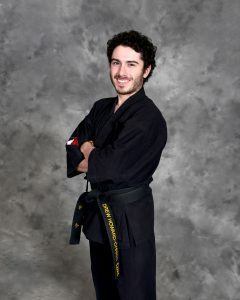 Mitch trains in all three styles in the school and is an excellent coach. 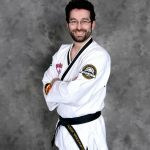 He is able to break down techniques for new students as well as advanced in a way that makes learning easy, and pushes people to do their best. Mitch loves all aspects of training, especially grappling.